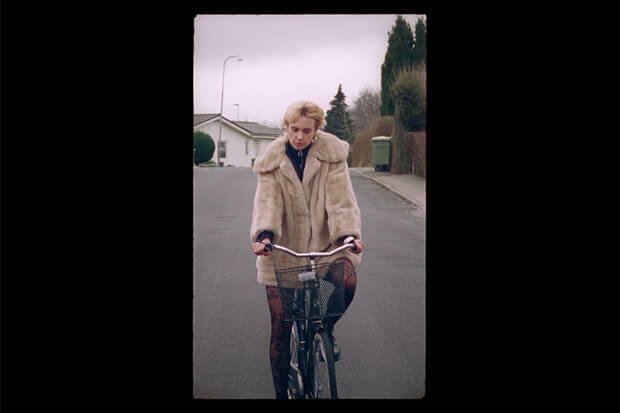 Falling somewhere between the pure pop of “Final Song” and the alt-leaning When I Was Young EP, “Nostalgia” is one of MØ’s best singles to date. The visual arrived earlier today (May 3) and it’s one of those (increasingly popular) vertical videos that are usually painful to watch. Happily, the Danish diva bucks the trend by taking us on a riveting tour of her hometown and childhood bedroom. The clip is cute, melancholy and visually striking. “This video is special to me cuz it shows a little piece of my story — my room in my parents house where I grew up and wrote my first song, the streets where I used to bike around with my friends, the forest where I would walk around restless and dreamy, my old high school where I had my heart broken for the first time and so on,” MØ wrote on Instagram. “I hope you’ll enjoy it as much as I enjoyed walking back memory lane in the makings of it! BIG LOVE to everyone involved.” Watch the video below.